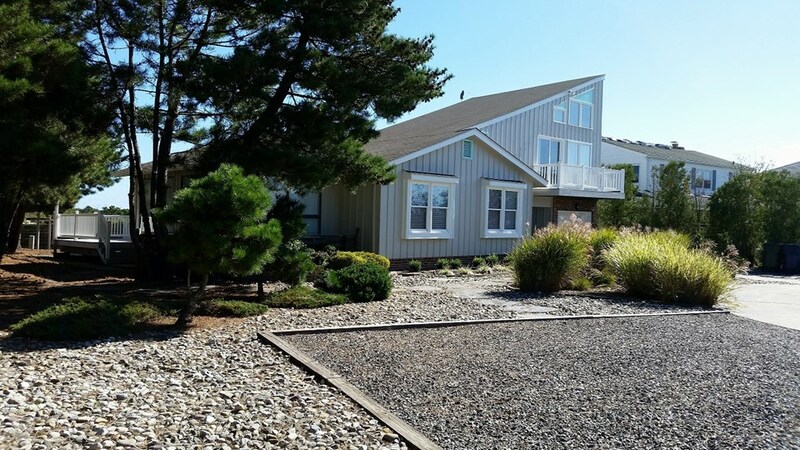 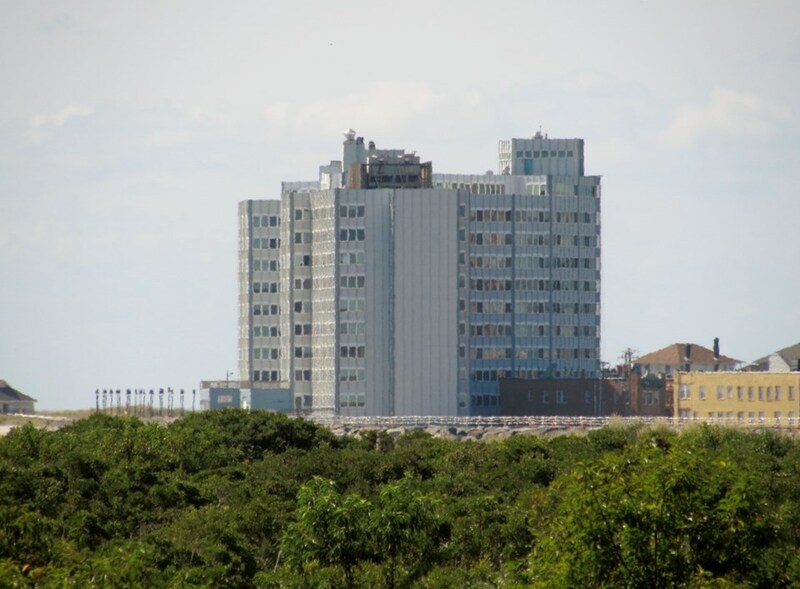 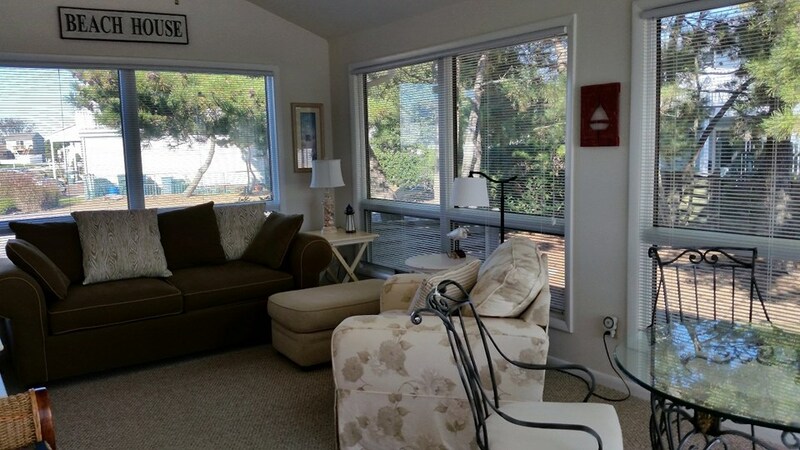 "Sea Point" OCEANFRONT - 4 bedrooms 2 baths w/large loft - HUGE LOT! 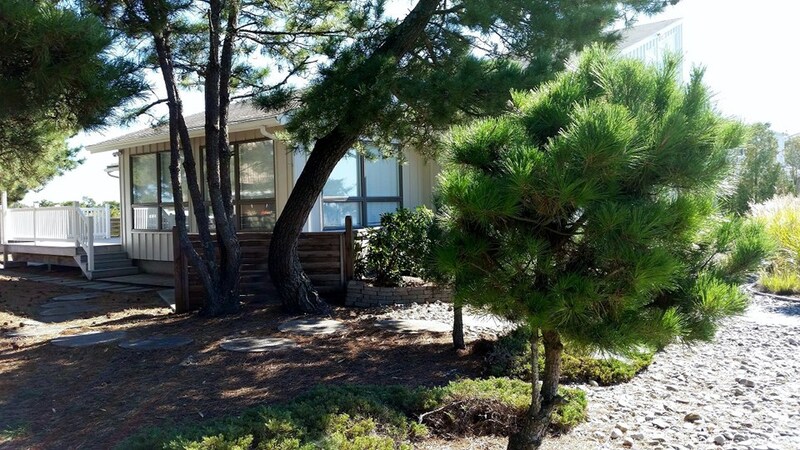 Prestigious "Sea Point" OCEANFRONT on a large 1/3 acre lot. 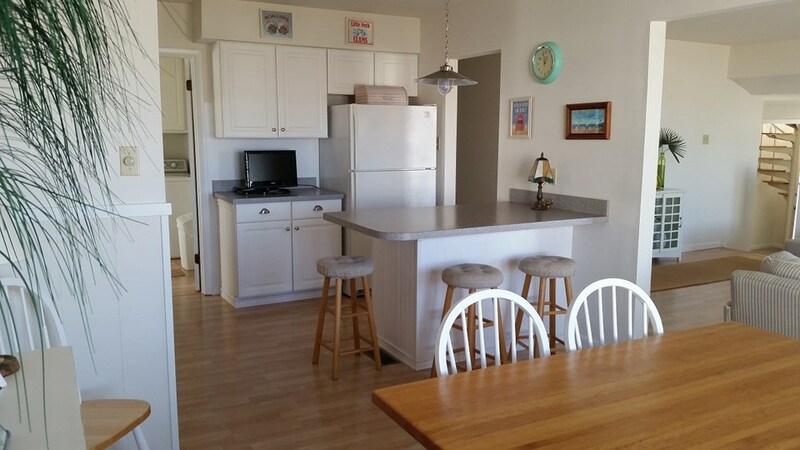 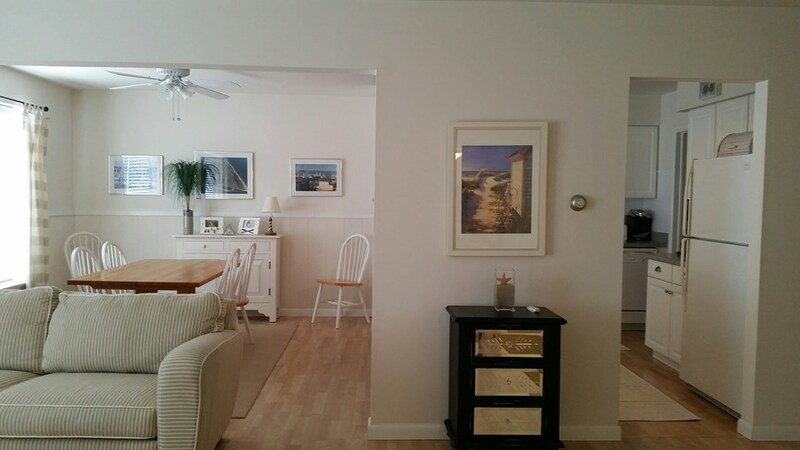 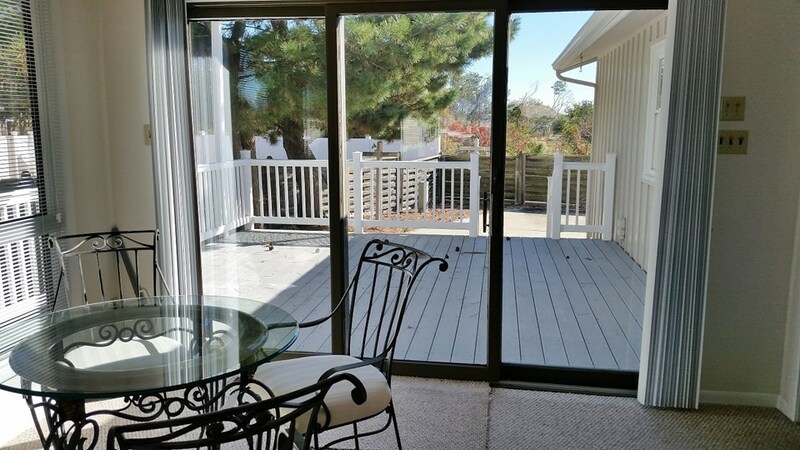 This is a true beach house to entertain family and friends at an affordable price! 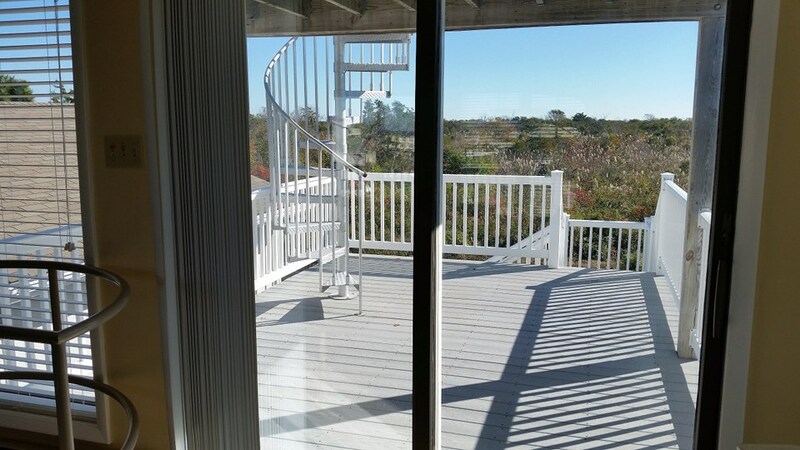 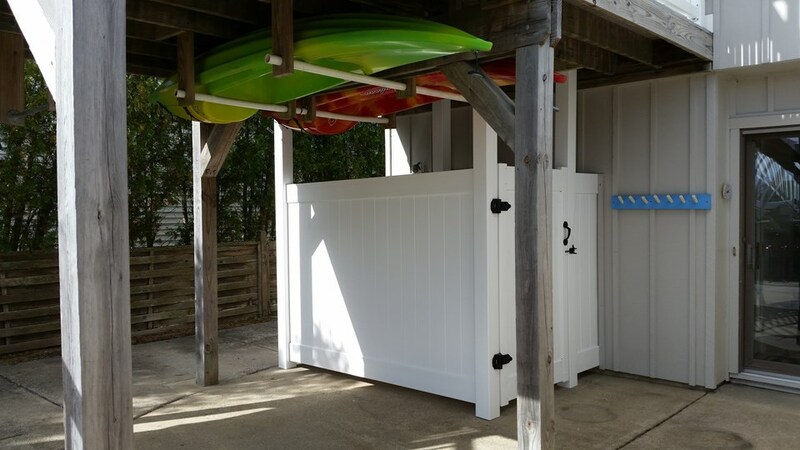 Step through the gate in your backyard onto a private path leading to the beach. 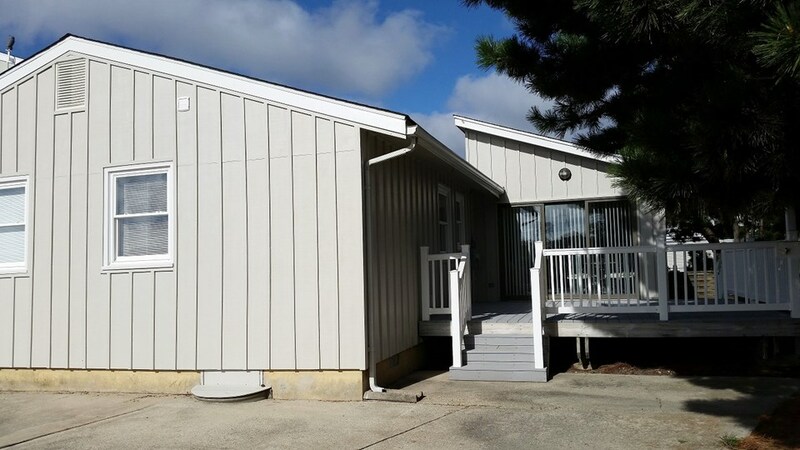 First floor living features 3 bedrooms and 2 baths, kitchen, living area, dining area and an additional large family room that spills out onto a 16'X16' deck. 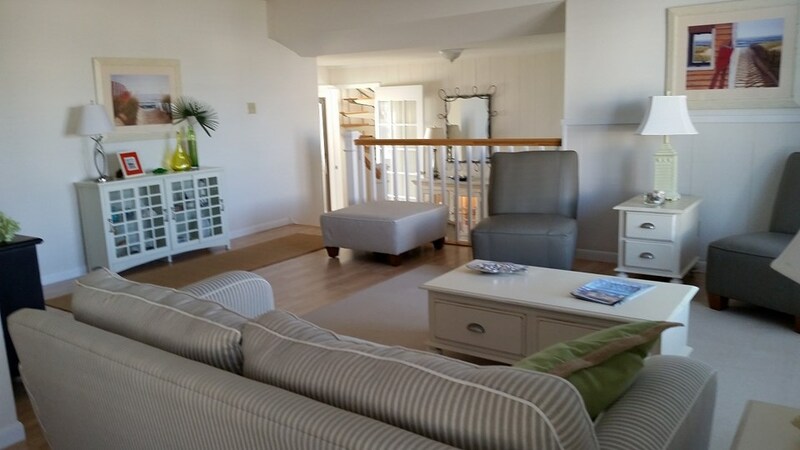 Second floor is a large loft that can accommodate additional guests, or can be utilized as a 4th bedroom. 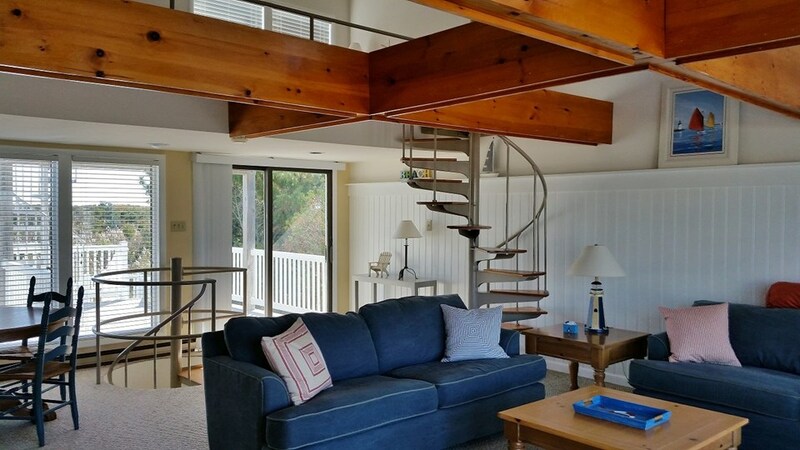 Loft has access to 3 decks (12'X16', 8'X12', and 4'X16'). 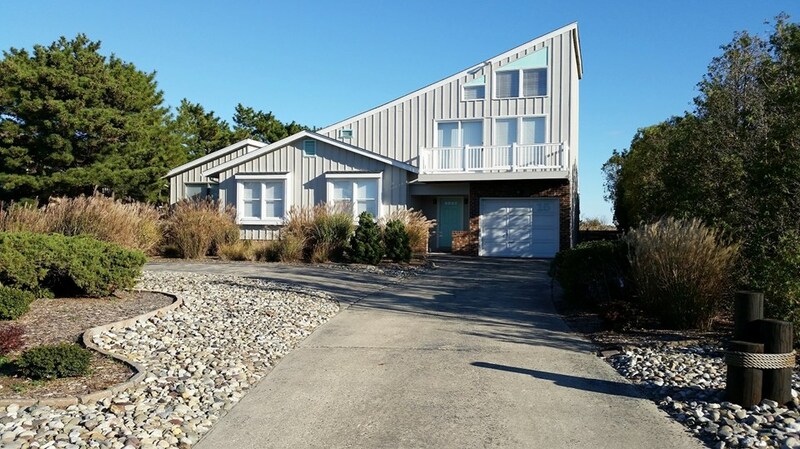 The exterior lends itself to outdoor activities and entertaining from the decks (there are 4) to the concrete walkways and large outdoor shower. 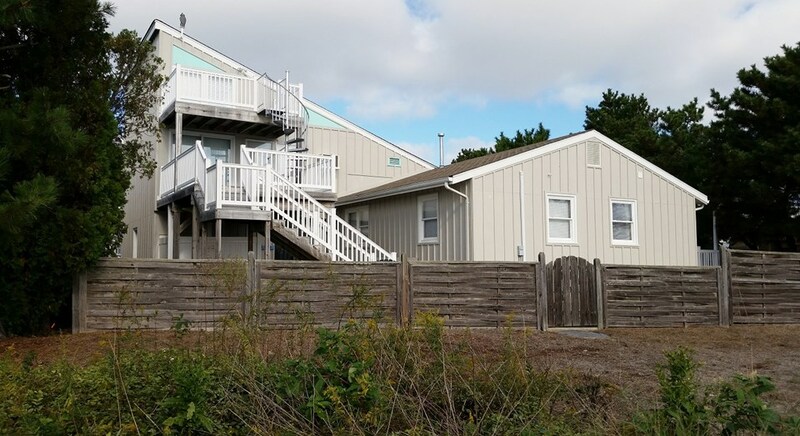 Circular drive with additional 32'X35' parking area to accommodate up to 3+ vehicles. 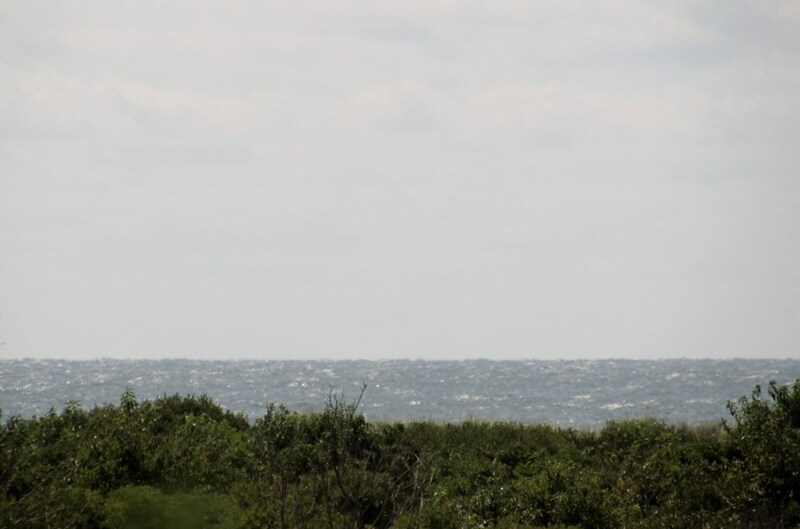 Ocean and AC Skyline views from the top deck. 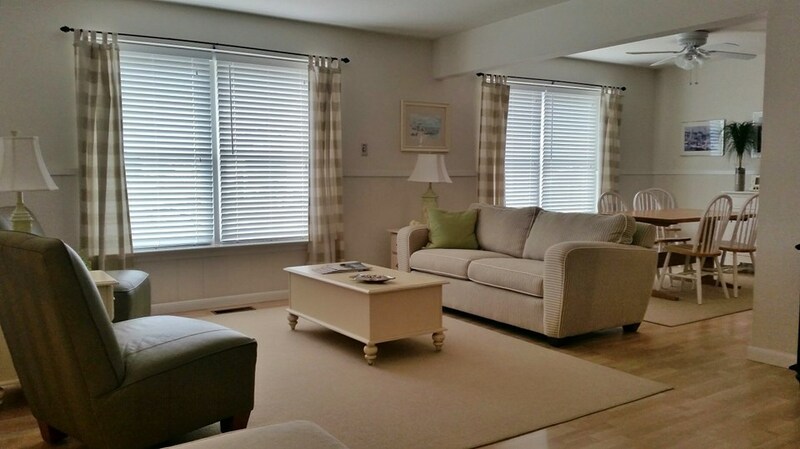 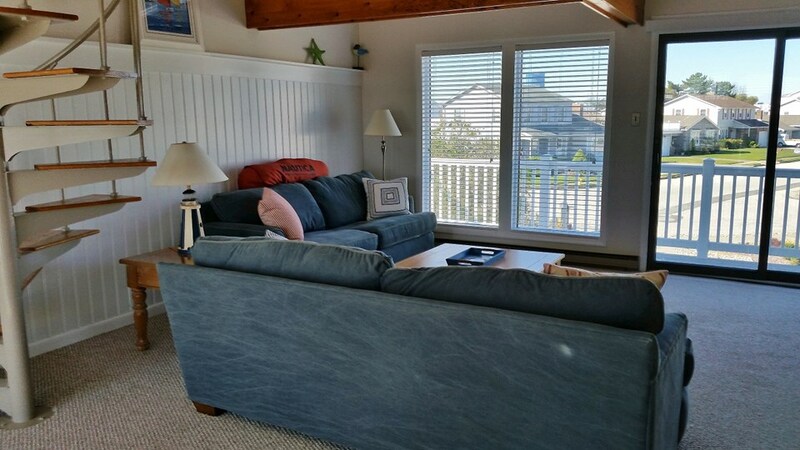 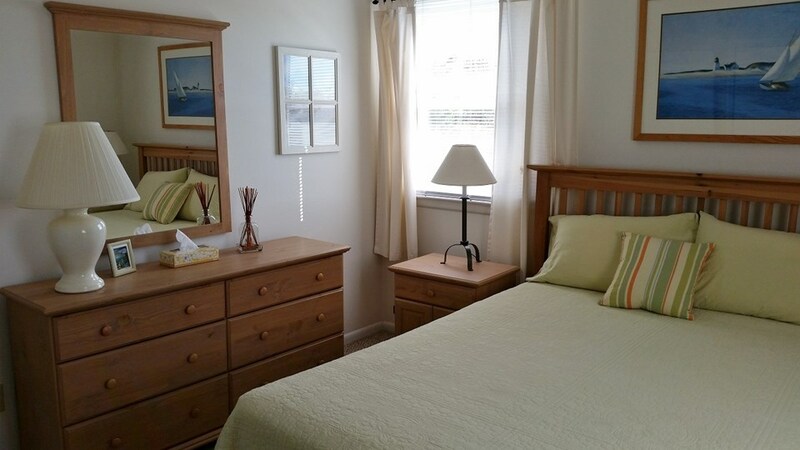 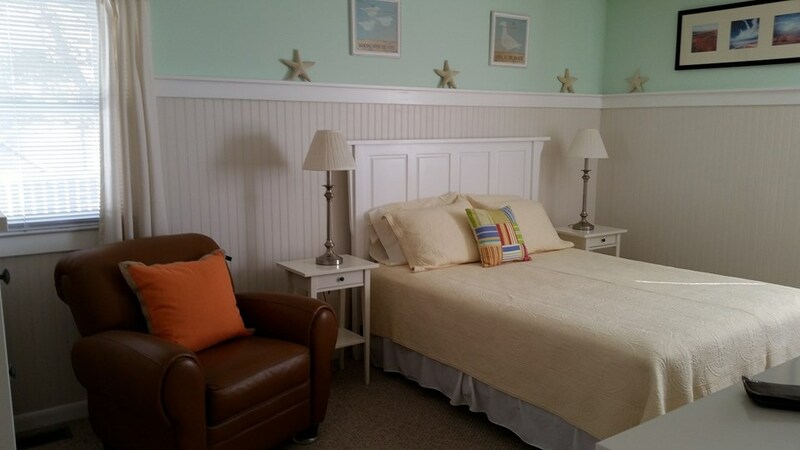 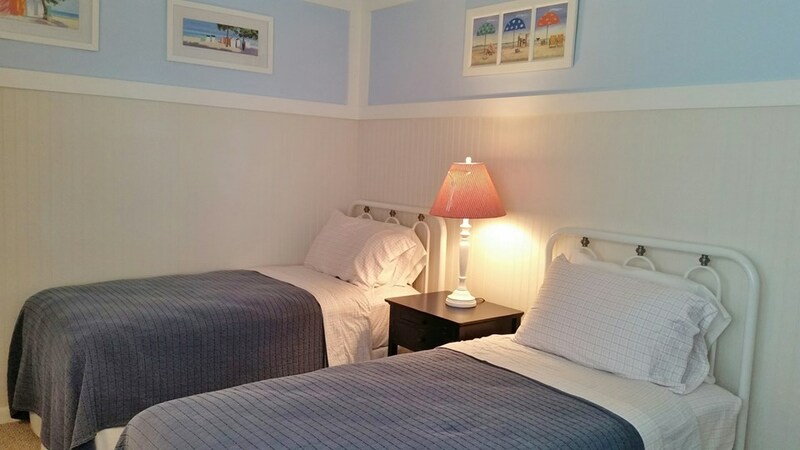 This beach home has an inviting comfortable and cozy atmosphere to unwind, relax and enjoy!